Mount Kilimanjaro’s record-breaking heights, extreme biodiversity and multiple routes appeal to beginning hikers and veteran climbers alike. No matter what your experience level, the success and safety of your climb depends largely on the skill level of your guides. In order to ensure a safe and enjoyable journey up this magnificent mountain, make sure your Kilimanjaro guides excel in the following five skills. A well-trained guide and an effective support team can save your life in the event of a high altitude or medical emergency. 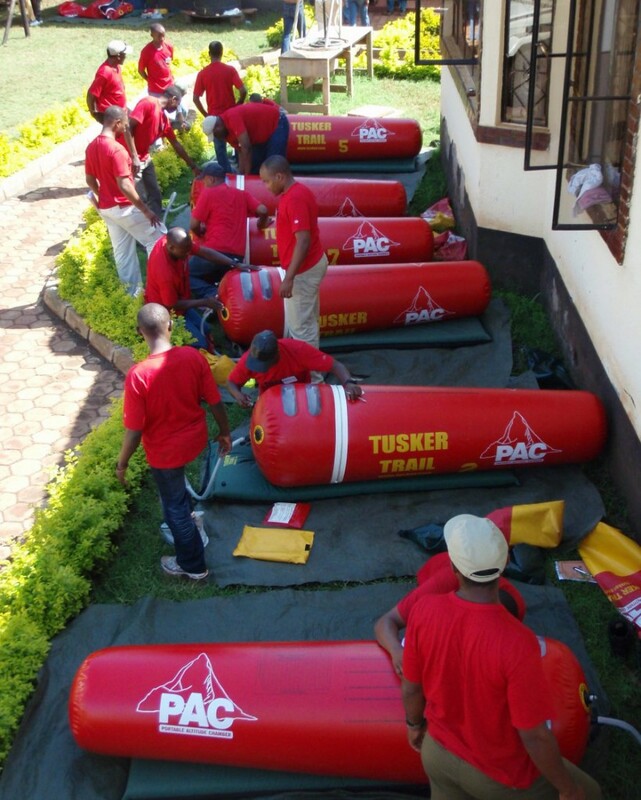 Make sure your guides have passed a professional medical training course, such as the High Altitude First Responder course (HAFR), and are re-trained and certified on a regular basis. There are 5-15 deaths on Mount Kilimanjaro every year, and many more climbers suffer high altitude emergencies. Many of these problems could be avoided if their guides had received professional high altitude medical training. Altitude sickness can get very serious, very fast. Left unchecked, even minor symptoms of Acute Mountain Sickness (AMS) can become fatal. Your Kilimanjaro guides need to know how to monitor your vitals and overall health throughout the climb. This way, they can catch any issues before they turn into a serious problem. Make sure your guides have the equipment (pulse oximeters, stethoscopes and oxygen) along with the expertise to check your oxygen saturation, monitor your lungs and heart, and perform thorough health assessments, at least twice a day. 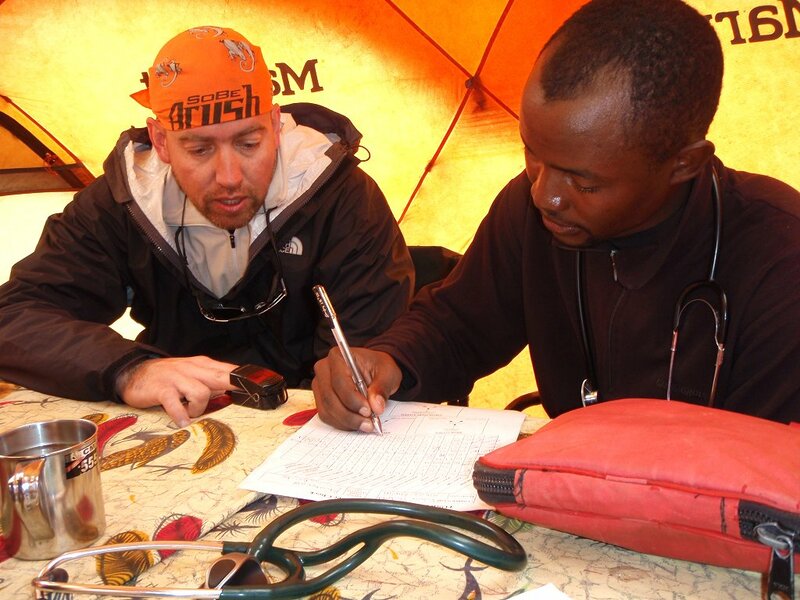 Medical and high altitude emergencies occur frequently on Kilimanjaro. Most companies rely on the National Park service to evacuate their climbers in the event of an emergency, however, the Park service is unavailable in most areas. Your guides should be well-trained in proven rescue and evacuation protocols and carry all of the necessary safety equipment. This includes oxygen tanks, a portable altitude chamber, and a high quality stretcher. When your life is at stake, it is vital to know that your Kilimanjaro guides can not only get you up the mountain, but also know how to get you down, safely and quickly. It takes a true leader to endure unpredictable challenges while setting a calm, confident example for the rest of their team. Your Mount Kilimanjaro guides should be born leaders with superb personalities. They need to be able to recognize individual strengths and weaknesses, easily adapt to changing circumstances, and display contagious amounts of energy and enthusiasm. Strong leadership abilities are especially crucial in an emergency situation. Your guides should be able to confidently and seamlessly coordinate their support team and your climbing group to keep everyone safe, healthy and happy at all times. 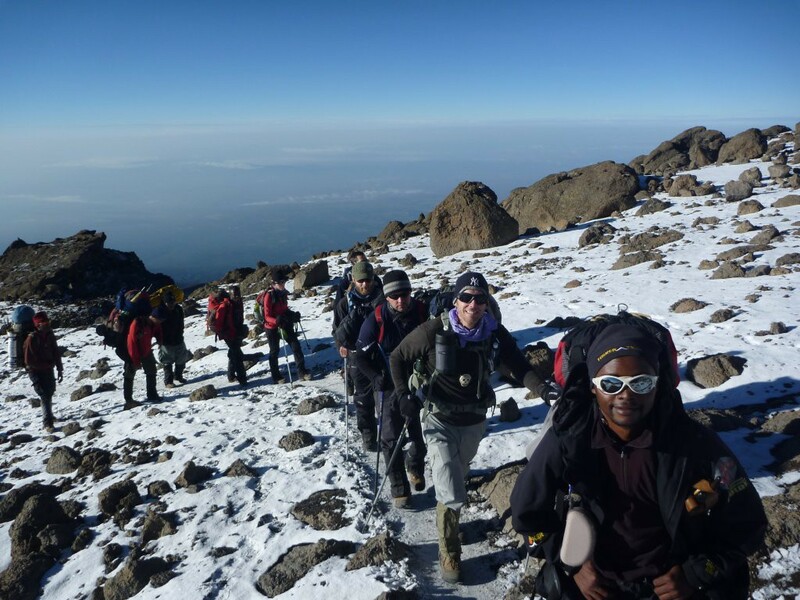 Your guides should be intimately familiar with the terrain, history, wildlife and culture of Kilimanjaro. Not only will this knowledge enrich your journey, but it is also crucial in the event of an emergency. Should an unpredictable event occur, having guides that know the mountain inside and out will ensure that the best course of action is taken. Mount Kilimanjaro is a wild and unpredictable place. Reaching the summit is an incredible achievement, but ultimately, every step of the journey is an opportunity to embrace nature and recognize your own strength. If your Kilimanjaro guides excel in these five skills, you’ll be free to enjoy every second of this magnificent experience.